Autofocus plays a major role in many camera system applications with variable focus, including consumer electronic devices. Camera systems must be able to focus at a variety of distances. Optical systems on cameras only allow a certain range of distances from the camera to be in focus at once (this is often known as the depth of field, or depth of focus). The distance from the camera where objects will be most in focus, effectively the center of this range, is the focus distance—the role of the autofocus system in a camera is to set this point accurately every time. 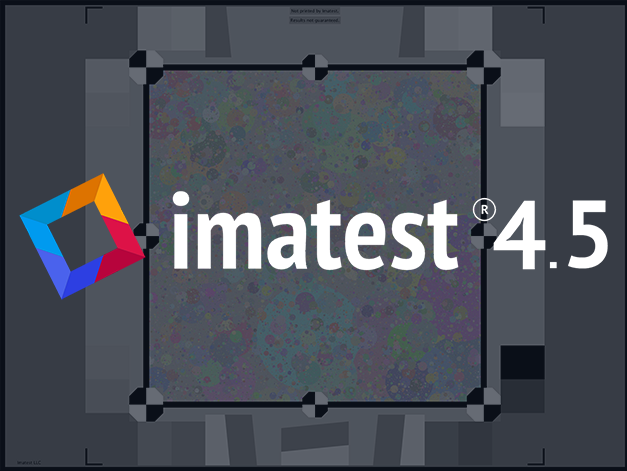 Imatest 4.5 is the most powerful version of the platform yet with enhancements and additions for a variety of industries, including automotive, medical, consumer electronics, security, and more. The newest features give users increased flexibility in the range of target distances and light levels to improve your high-speed, automated testing. To learn more, please visit imatest.com/4.5. Update: Starting in Imatest 4.5, a pre-built, ready-to-run version of the Operator Console now ships with all Imatest IT Windows installations, allowing users to take advantage of the simplicity of the Operator Console without writing a single line of code. It can be found in the /samples/OperatorConsole directory. Imatest is pleased to announce their partnership with Sofica, a group of camera algorithm validation and test automation experts based in Finland. 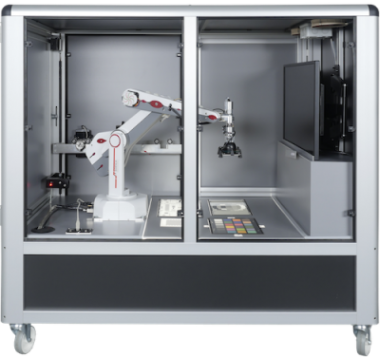 This partnership will bring mobile device customers a revolutionary, robot-aided R&D test automation system integrated with Imatest analysis software and test charts. Support for all 2016 Camera Phone Image Quality (CPIQ) standard metrics for mobile device image quality. CPIQ serves as a way to assess and communicate image quality to the vast majority of consumers who are unsure how to judge and compare device image quality. 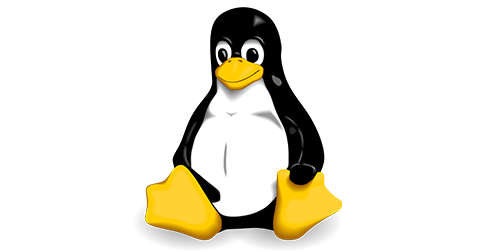 See a full CPIQ overview. Auto-focus, Auto White Balance, and Auto Exposure (AAA) metrics for faster image adjustments. AAA metrics were created to address the video image quality aspects that most affect user experience. 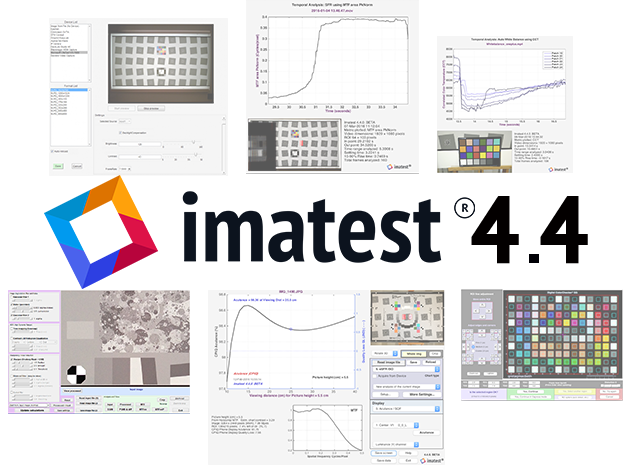 Support for all CPIQ metrics for 2016 international standards for mobile device image quality. Autofocus, Auto White Balance, and Auto Exposure metrics for faster image adjustments. Additional controls for Image Sensor (IS) device management. Floating Licenses adds flexibility for shared work environments. 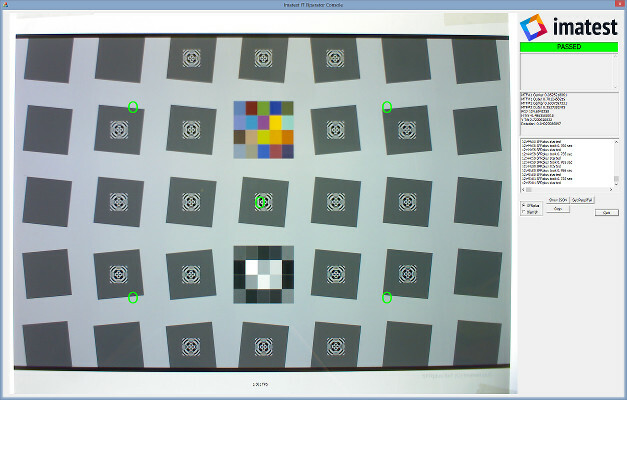 Image processing module to assess the effect of standard image processing algorithms on image quality. 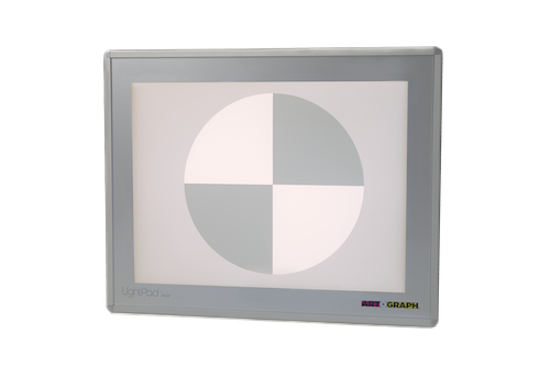 Imatest now offers the Artograph LED Lightpad Series as an inexpensive, lightweight, and compact way to illuminate your transmissive test charts. These light sources work well for MTF and resolution measurements with Imatest transmissive test charts (SFRplus and eSFR ISO). 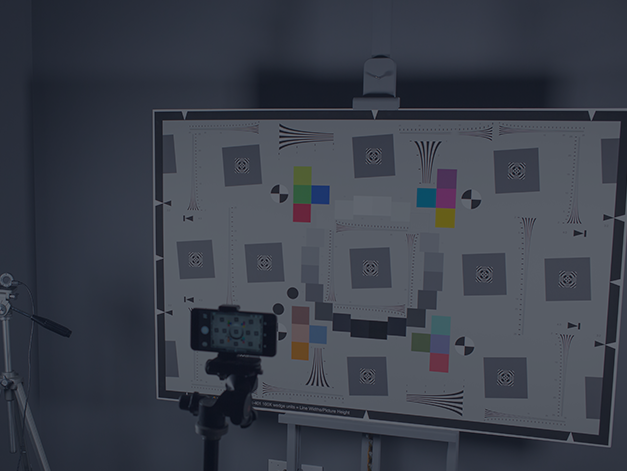 They also offer advantages for testing ultra-wide angle camera systems with transmissive SFRreg targets, where uniform illumination can be difficult to achieve with reflective charts. 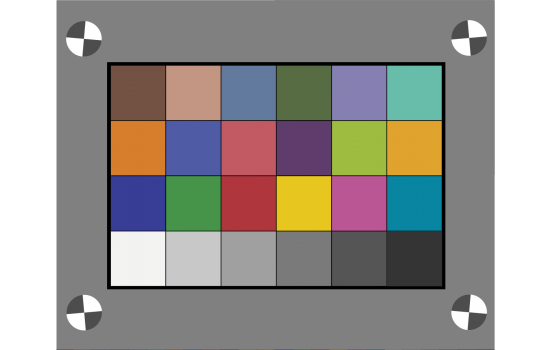 This new 24-patch Transmissive Color target can be used for evaluating color accuracy using a lightbox, which can be more compact and uniform than a reflective lighting system. 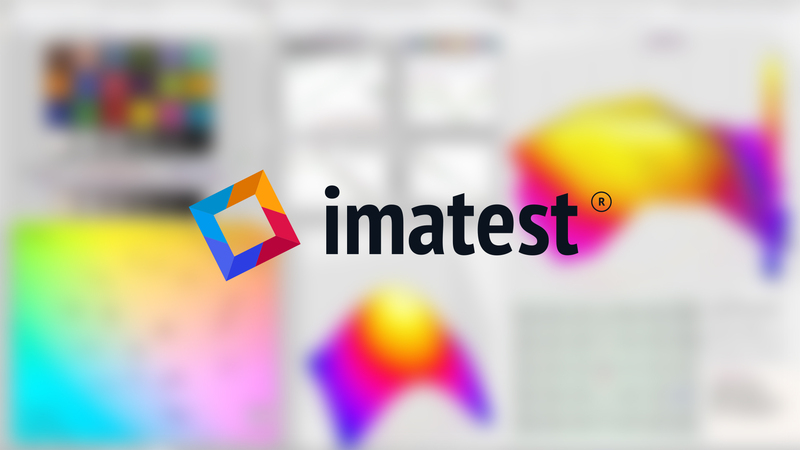 Imatest is pleased to announce our partnership with isMedia, a specialist in building digital imaging test machines and custom test solutions. 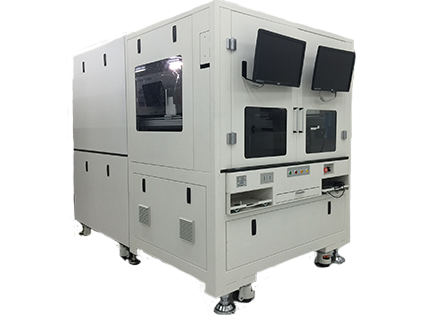 This partnership will provide customers with a wide range of highly customizable test machines capable of extensive image quality analysis on manufacturing lines.